Monaco Grand Prix is the jewel of Formula 1® with a historic street circuit attracting motor racing enthusiasts and the world's top drivers, high-octane parties hosting celebrities on superyachts and four days of entertainment keeping the Principality on its toes. If you’re planning a trip to the glittering Côte d’Azur over the Grand Prix weekend and looking to be in the heart of all the pre- and post-race celebrations, a Larvotto Monaco property is the perfect base to not only watch the race but to rub shoulders with the drivers after the chequered flag drops. 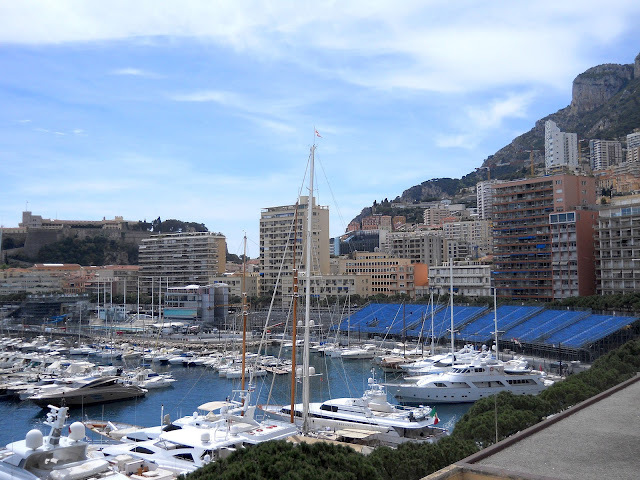 Along with trackside on Port Hercules, the exclusive waterfront district plays host to Monaco’s hottest Grand Prix parties. Founded in 1971, Jimmy'z Monte-Carlo reopened in summer 2017 after extensive renovations that give the club a renewed spacious feeling. As Monaco's most famous nightclub, international DJ's have included Tiësto, Benny Benassi, Kungs and Bob Sinclar who keep the dance floor packed. Reservations are necessary, especially for the open-air tables and the Espace Philipp Plein where VIP's from sport, fashion or show business have their own dedicated bar service overlooked by a giant Swarovski Crystal skull. 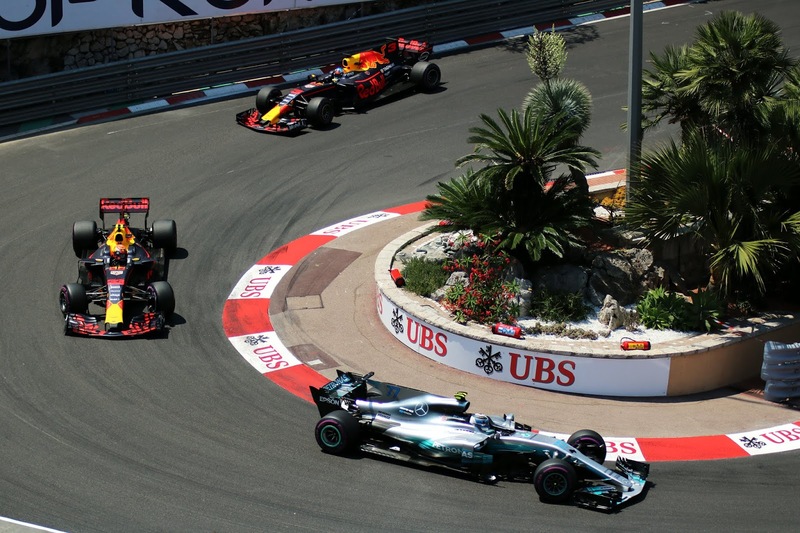 Located at Le Méridien Beach Plaza, Amber Lounge is the ultimate VIP experience during Monaco Formula 1® Grand Prix. Guests can join the party with a Formula 1® Driver Fashion Show and charity auction, watch the race action on the Amber Lounge Yacht or dance to electrifying DJ performances until the early hours. Formula 1® drivers, royalty and international celebrities follow the Amber Lounge parties around the world from Monaco to Singapore and Abu Dhabi. You'll likely see Sebastian Vettel, Daniel Ricciardo, Fernando Alonso, Lewis Hamilton, Max Verstappen, Nico Rosberg and their race teams mingle with club guests who can prebook Methuselah Tables, Jeroboam Tables, VIP and Classic Tables with Champagne and reserved seating. Additionally, the four-star amenities of Le Méridien Beach Plaza include a seasonal private beach with Balinese-inspired beach bar, three swimming pools and panoramic sea views which is a perfect excuse for a luxurious staycation for residents fortunate enough to own property in Monaco’s Larvotto district. The famous club will open at the Grimaldi Forum during Monaco Grand Prix hosting international DJ's. 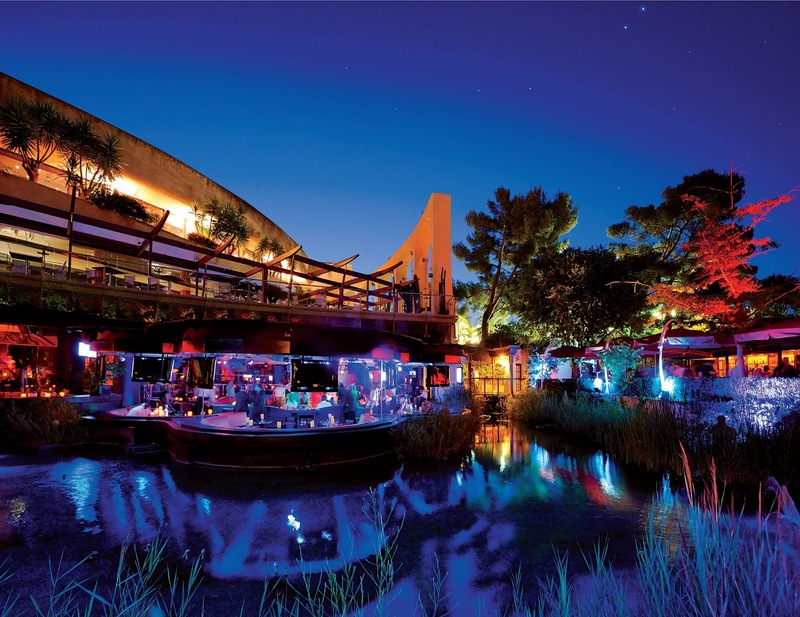 The artistic line up is highly eclectic and matches the energy from the seasonal pop-up clubs at the JW Marriott hotel during Cannes Film Festival and Saint-Tropez in summer. This year, Maxim Magazine will take over the VIP Room Monaco for their official Grand Prix party on May 25 with doors opening from midnight until 6am. My Yacht® host a 4-day superyacht party during Monaco Grand Prix that is the talk of the Principality with the finest caviar and Champagne served on board. An impeccable guest list includes Olympians, astronauts, high net worth global CEO's and even H.S.H Prince Albert II of Monaco graces the glittering party with his presence. 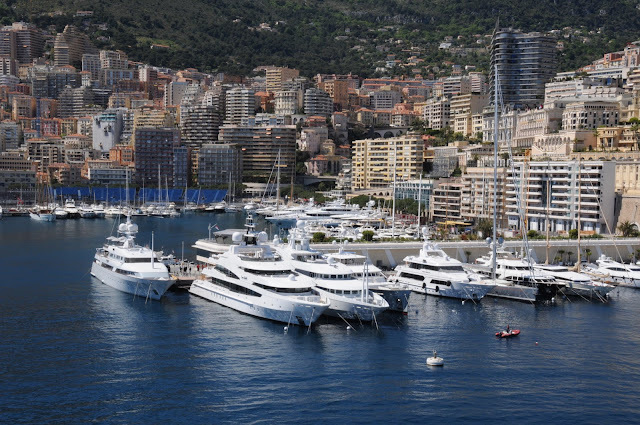 Monaco Grand Prix is the race every driver wants to win and the My Yacht® party is the social gathering that everyone wants an invitation to! Located on Quai Antoine 1er, Aston Martin and Red Bull Racing up the ante with party venues by bringing its own purpose-built floating palace to Monaco Grand Prix. Constructed in Italy and floated to Monaco by barge, this multi-storey structure is equipped with a swimming pool, bars and sun terrace to soak up the atmosphere in the Principality whilst listening to top DJ's. Popular with celebrities, the Energy Station is a great location for people-watching just metres from the F1® Paddock or climb aboard the classy Red Bull tender which transports VIP guests around the port.